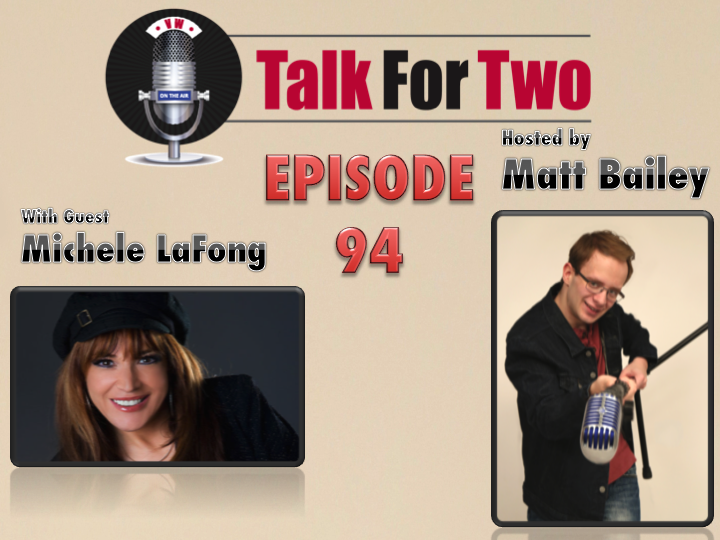 Michele LaFong, host of Las Vegas Backstage Talk, joins Matt to discuss her mentor, Señor Wences. LaFong doesn’t hold back, talking about everything from why Wences didn’t trust other ventriloquists, to a continuing controversy with his estate. Plus, Michele gives Matt her feelings about originality in ventriloquism today. Listen in for a truly unfiltered discussion unlike any other!